As a comprehensive dental care provider, Norburn Dental Centre is equipped to handle all types of tooth extractions. 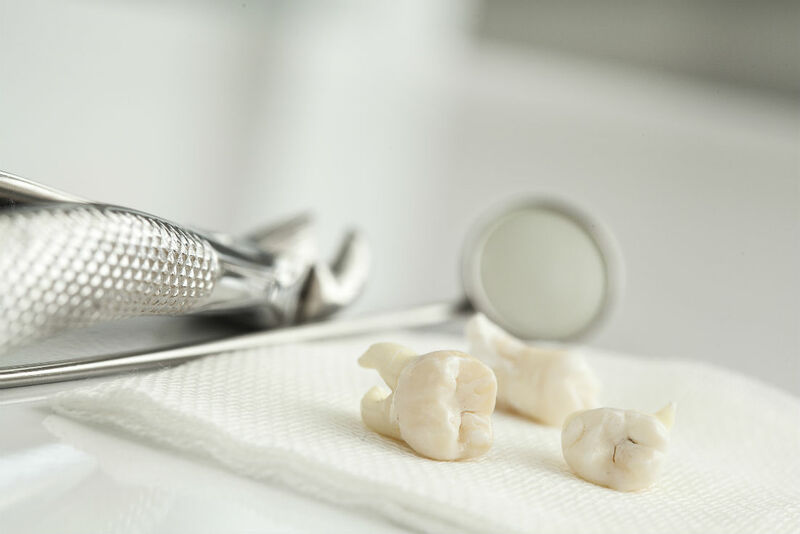 In particular, we have become a dependable provider of wisdom teeth removal in Burnaby and surrounding communities. If you are experiencing any type of discomfort, we encourage you to contact us promptly for a consultation or you can visit our convenient Burnaby office location. Tooth extractions are a relatively routine procedure if addressed in a timely manner. Deep decay not able to be restored. Recurrent decay due to position of tooth preventing proper hygiene. Impaction with exposure to your oral environment leading to. Bone disease around the third molar or the 2nd molar next to it. Decay on root of 2nd molar due to food impaction. Infection or inflammation of the tissues around the third molar (pericoronitis) from chronic food impaction. We understand that the thought of wisdom tooth extractions can be SCARY!!! We also understand that wisdom tooth problems often don’t go away. Our commitment is to provide excellent treatment with minimal trauma in a very comfortable environment. Our well trained team and doctor can ensure that you are treated with your safety and recovery in mind. We offer multiple modes of sedation in order to help you through such treatment. These include light sedation (anxiolysis) to IV sedation. Dr. Danial Deheshi is well trained in oral surgical procedures with attention to wisdom tooth extractions. He also provides multiple modes of sedation and is registered with the College of Dental Surgeons of BC. Having completed his residency at the Department of Oral and Maxillofacial Surgery at the Royal University Hospital, Dr. Deheshi was able to hone his skills in such surgical and sedation procedures. Upon meeting you he will provide you with the right recipe to help manage your needed extraction. Book your consult now with Dr. Deheshi to assess your situation and provide you our best advice and treatment.